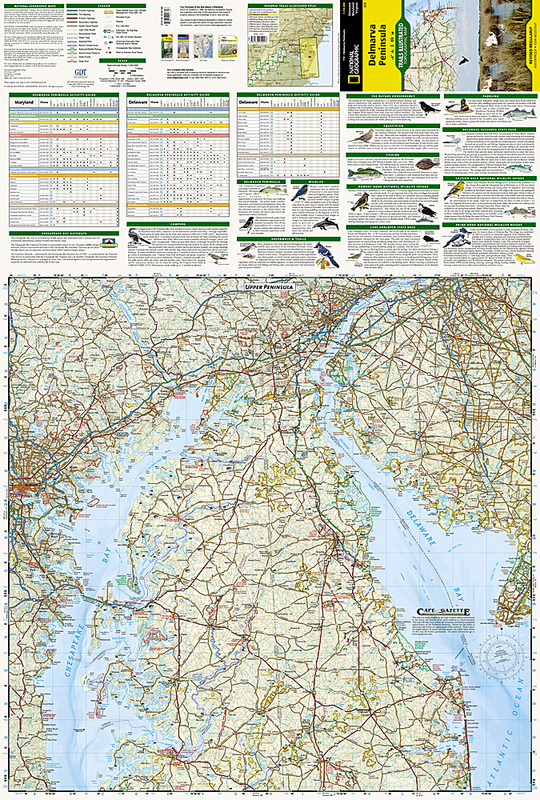 Trails Illustrated Delmarva Peninsula [ti772] - $10.95 : Trail Explorers Outpost, Keeping the Adventure Alive! 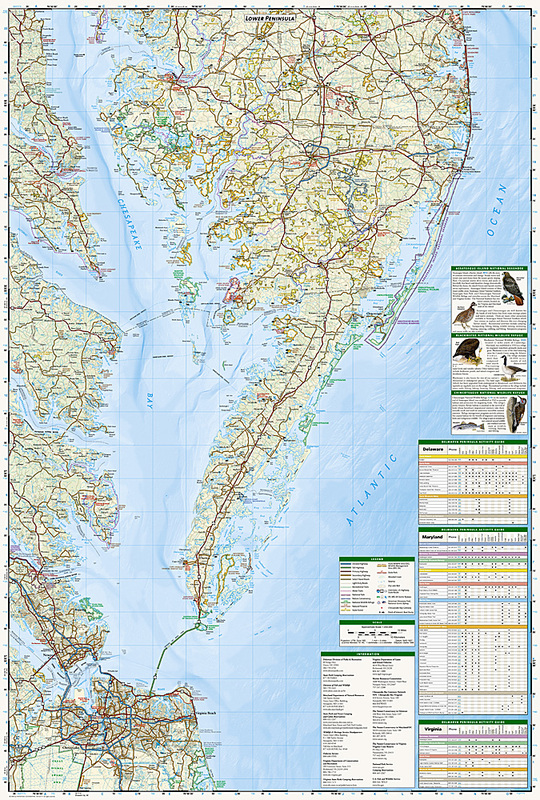 The new Delmarva Trails Illustrated regional topographic recreation map covers all major recreation areas for the Peninsula and Chesapeake Bay region. This beautifully designed map includes all state parks, state wildlife areas, national wildlife areas and key recreation access points. Locations for camping, boating, canoeing/kayaking, hunting, biking/greenways, and fishing are displayed. Highlights include Blackwater and Chincoteague National Wildlife Refuges, Assateague Island National Seashore, Cape Henlopen State Park, and Maryland's Eastern Shore. This map will be an essential trip planning tool, road map, and on-the-ground guide for accessing Delmarva Peninsula's public lands. Includes UTM grids for use with your GPS unit.